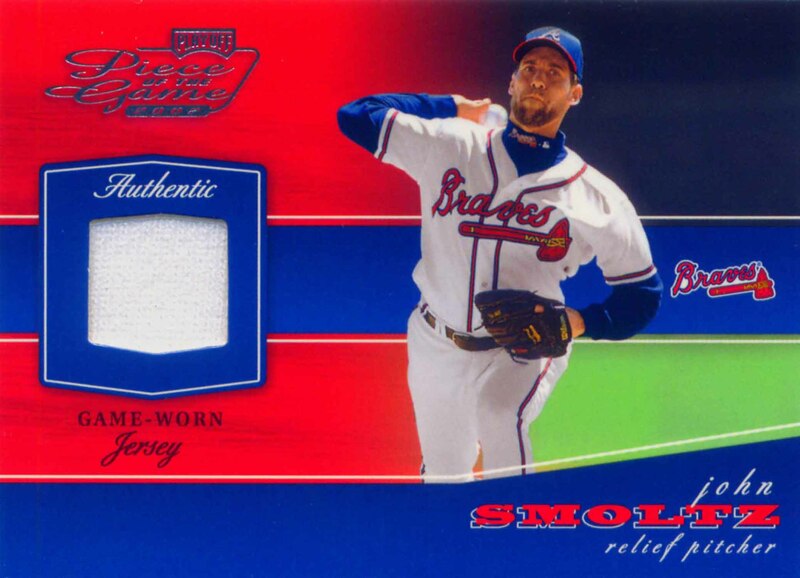 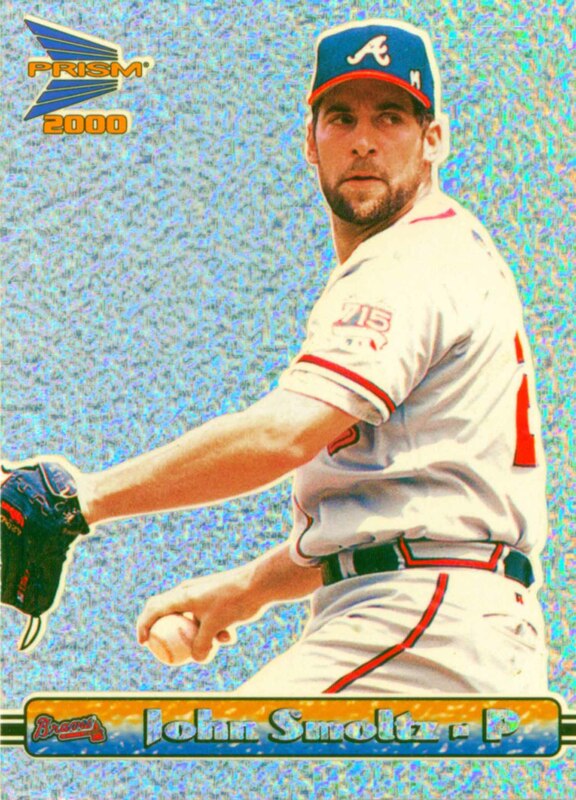 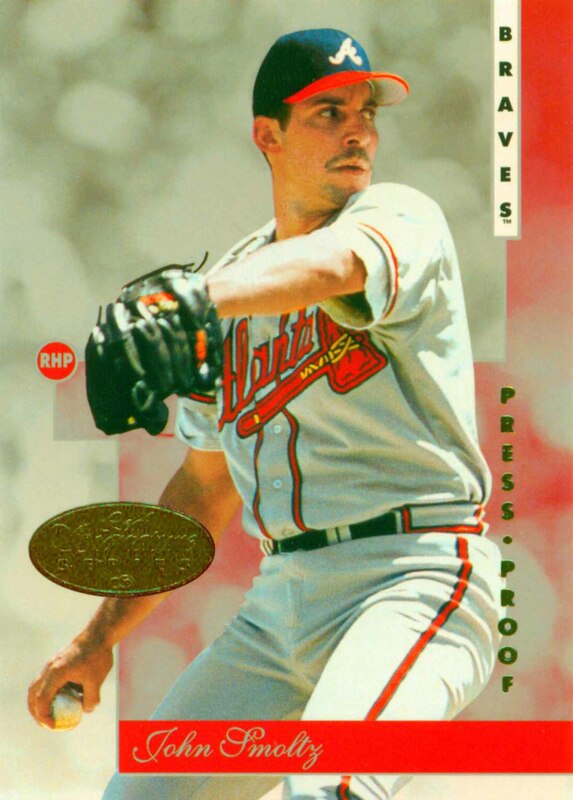 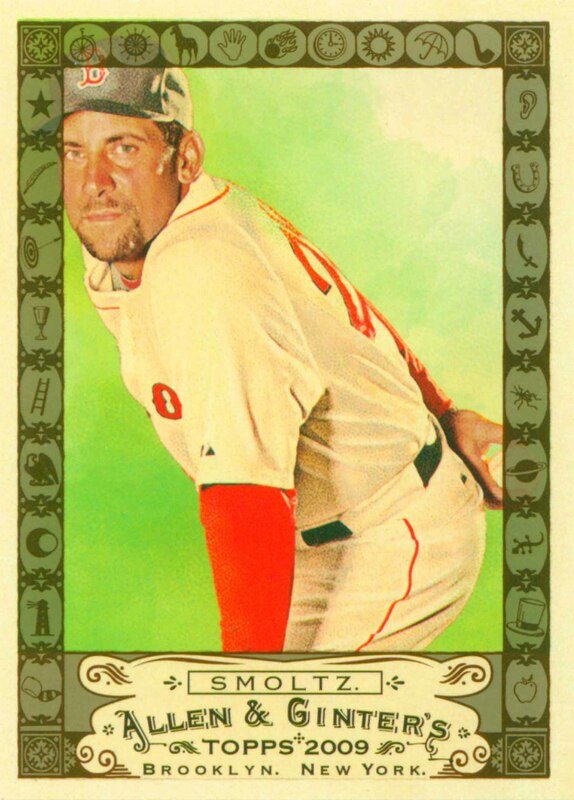 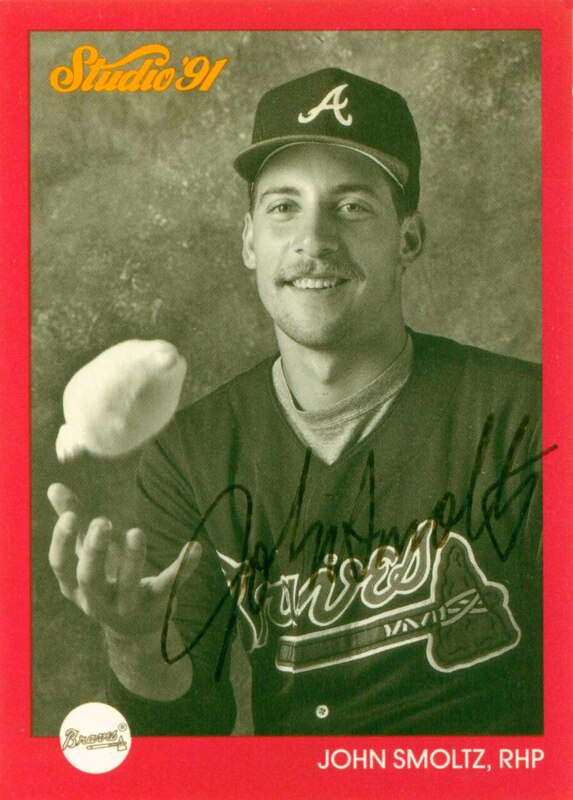 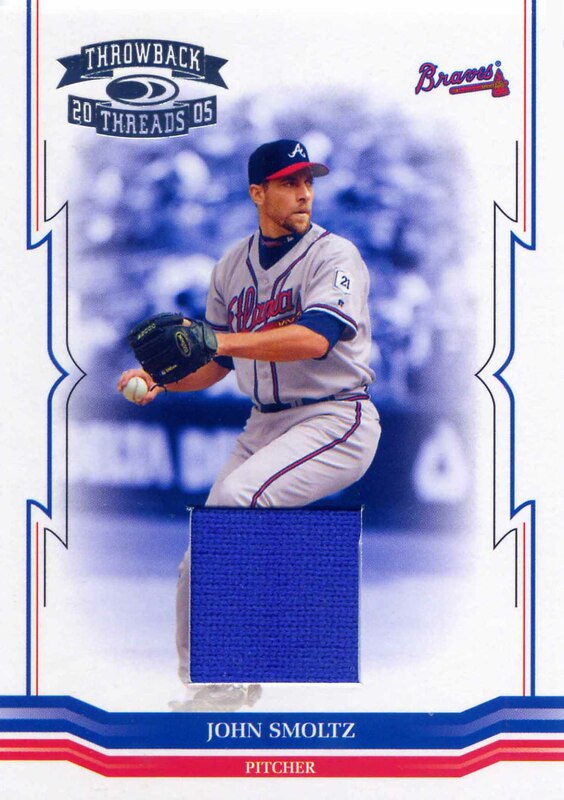 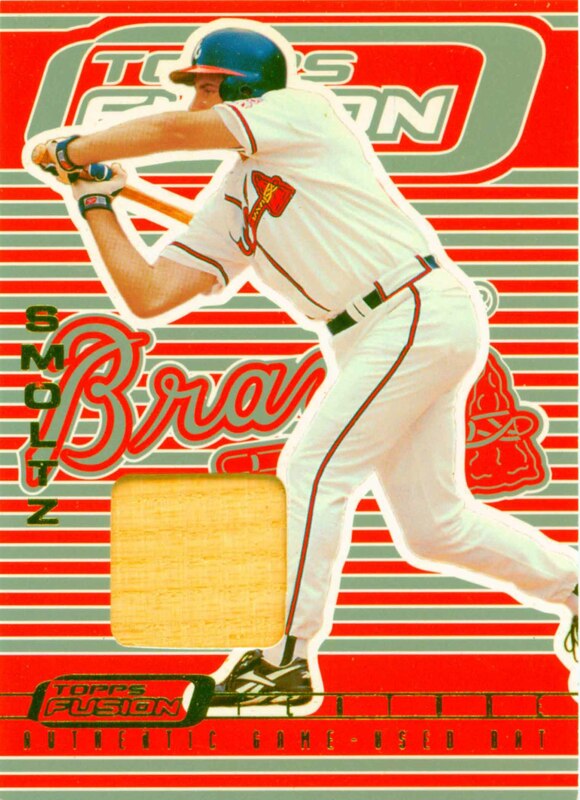 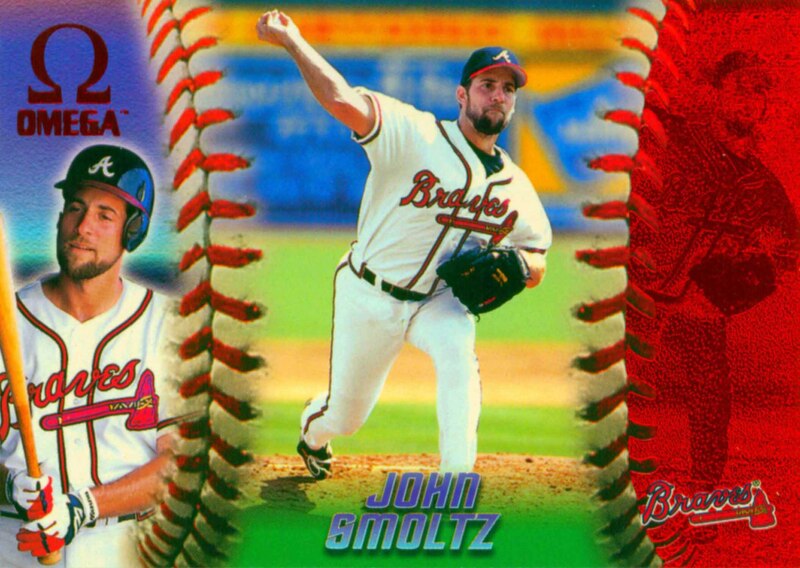 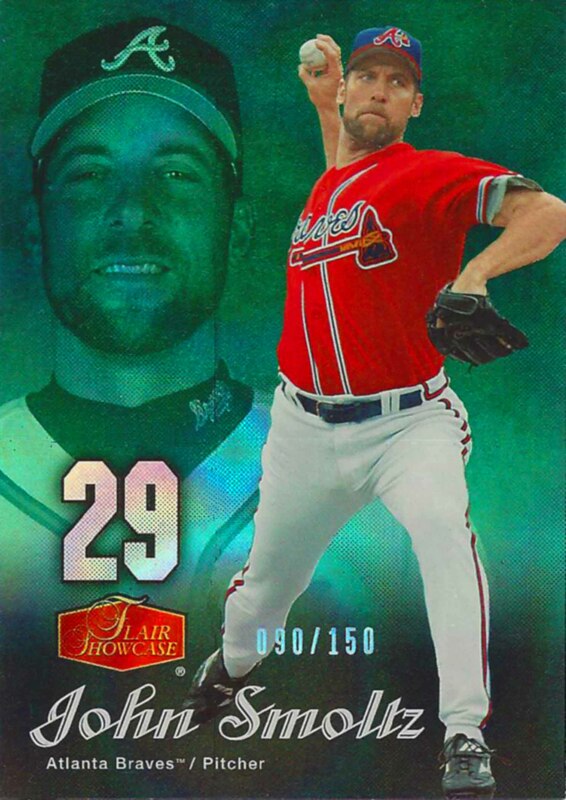 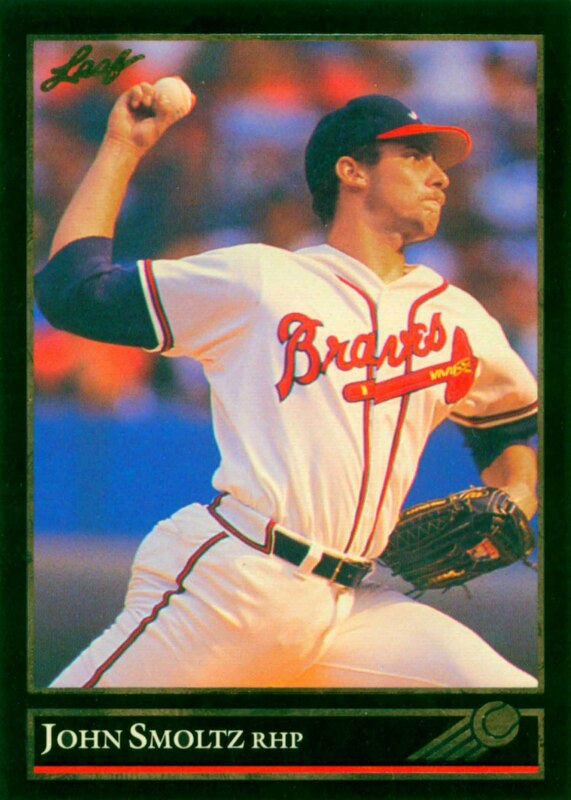 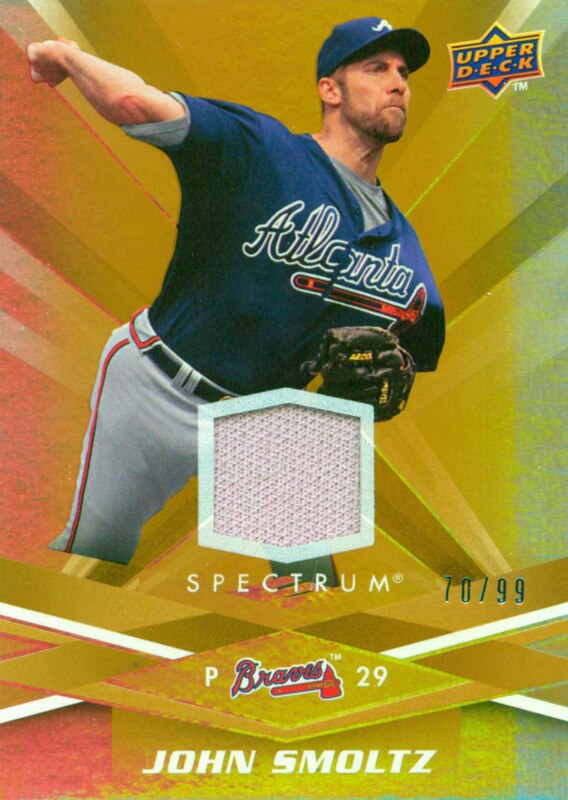 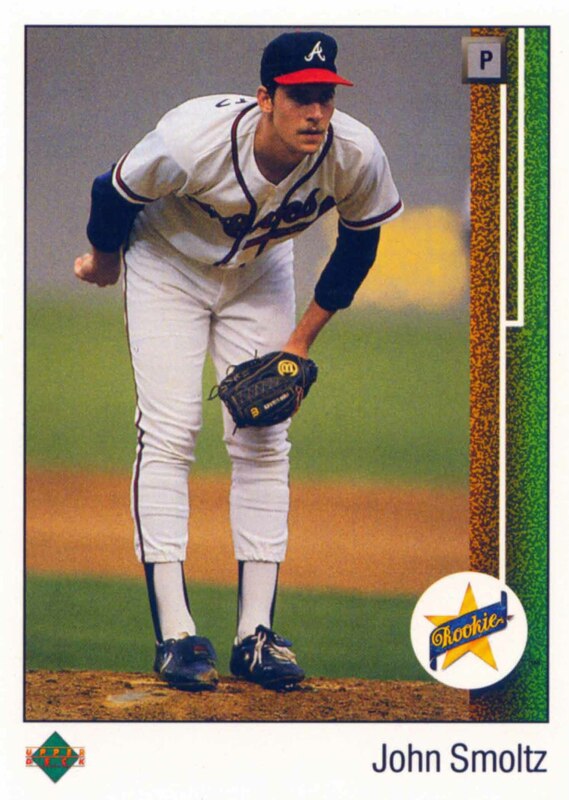 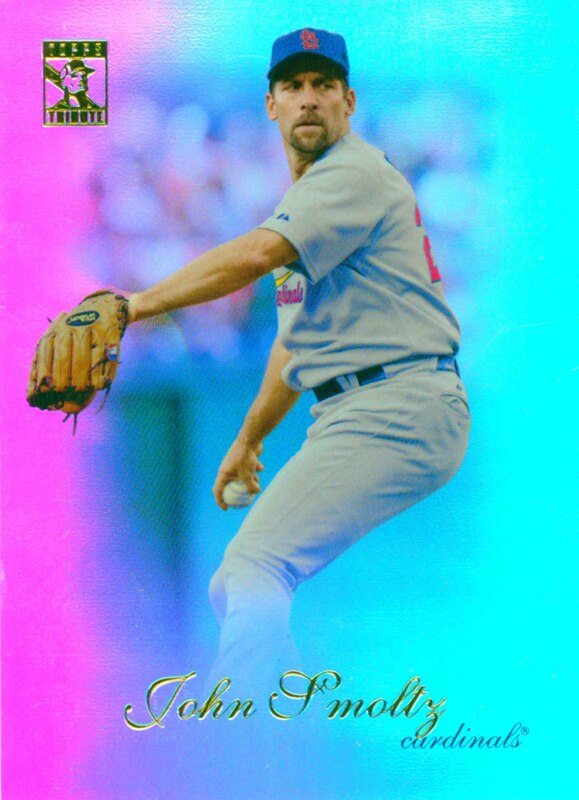 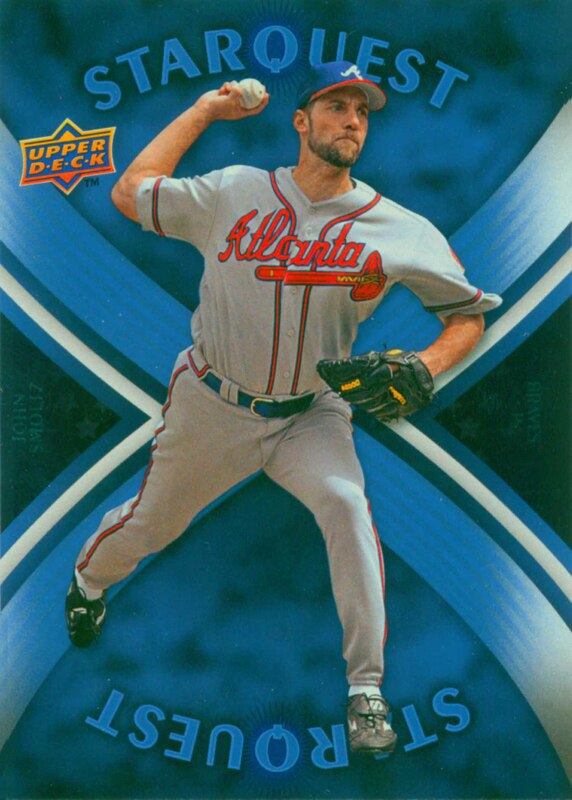 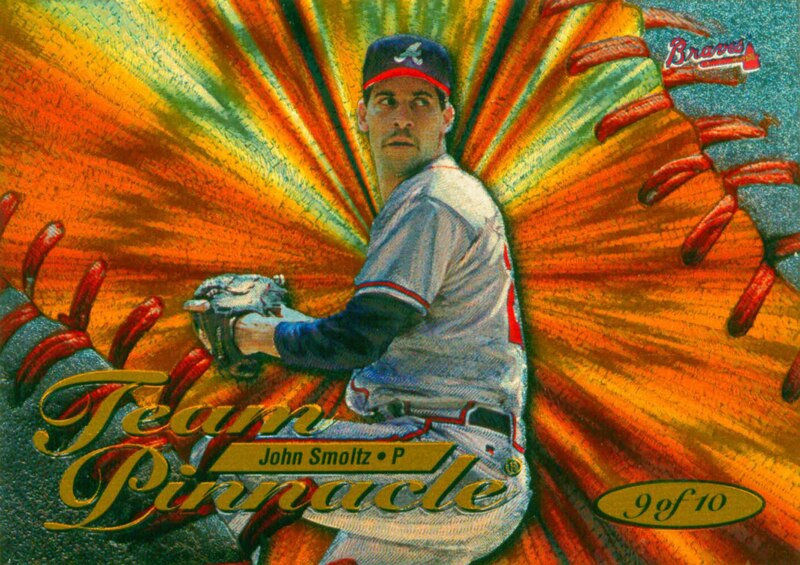 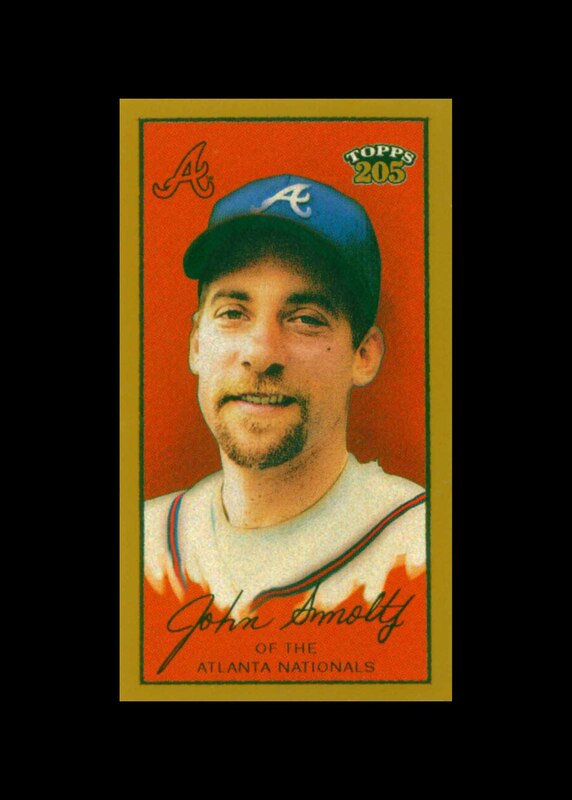 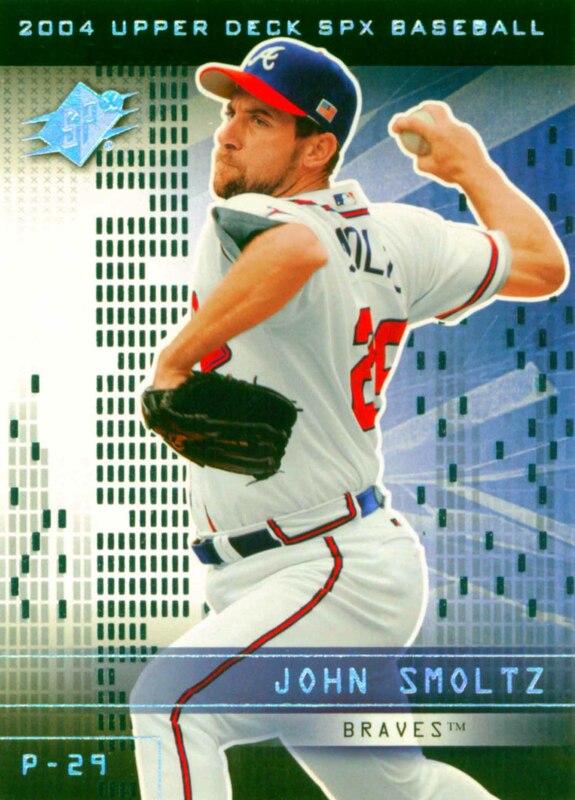 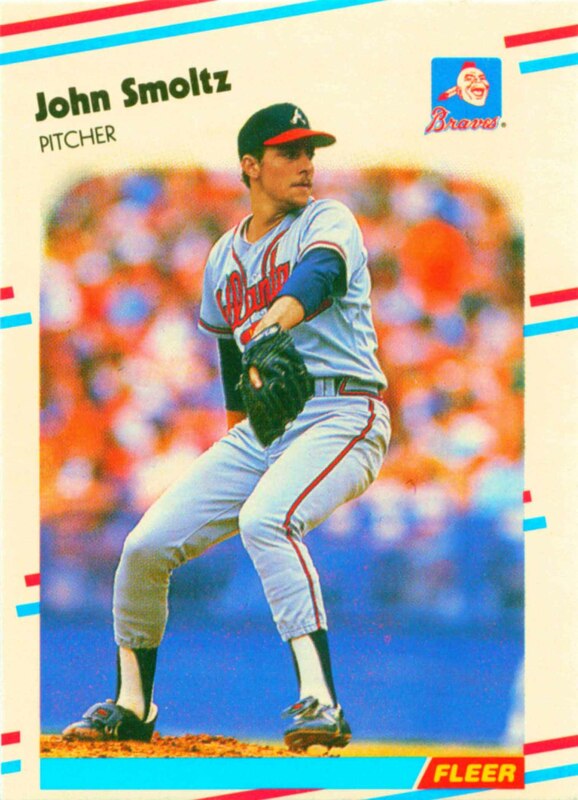 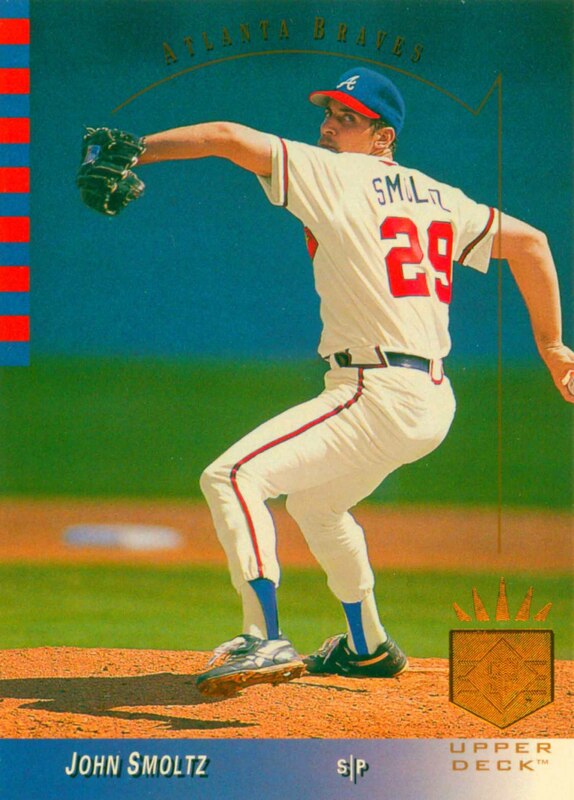 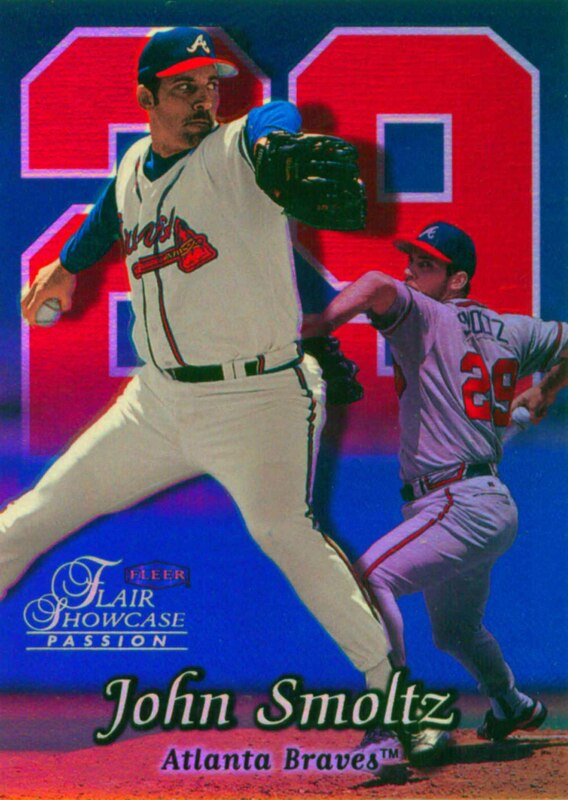 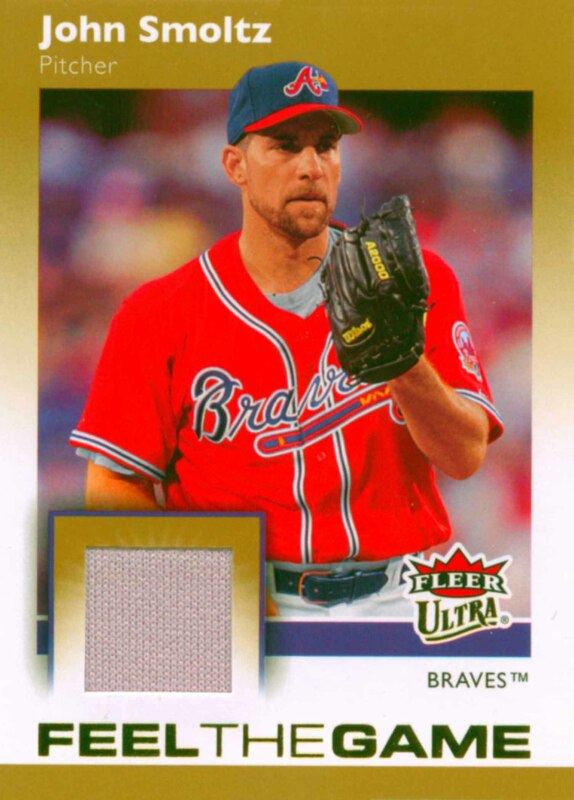 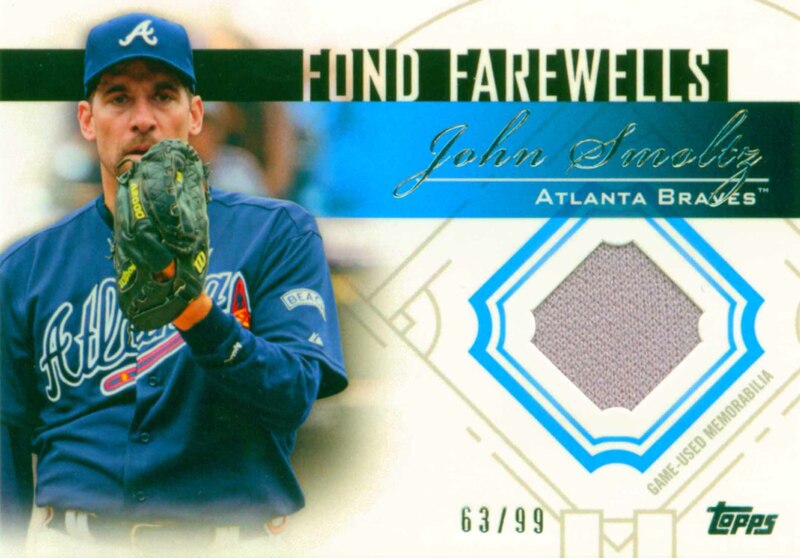 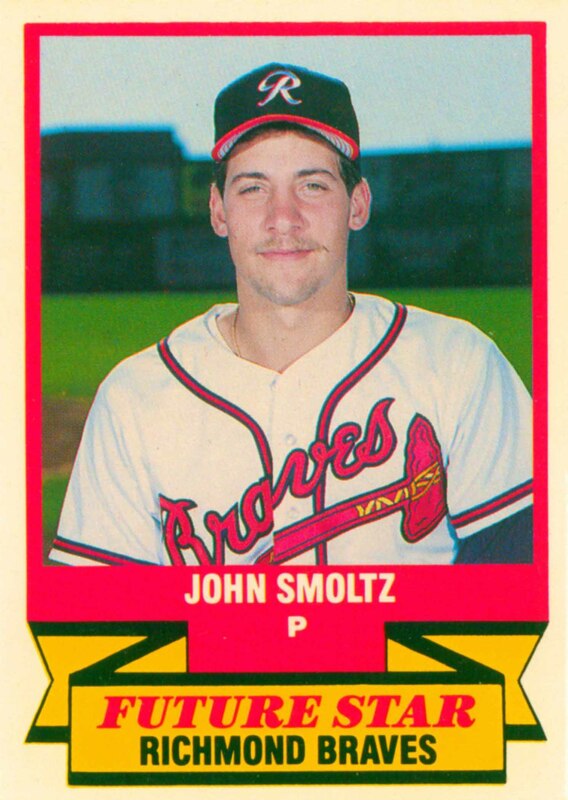 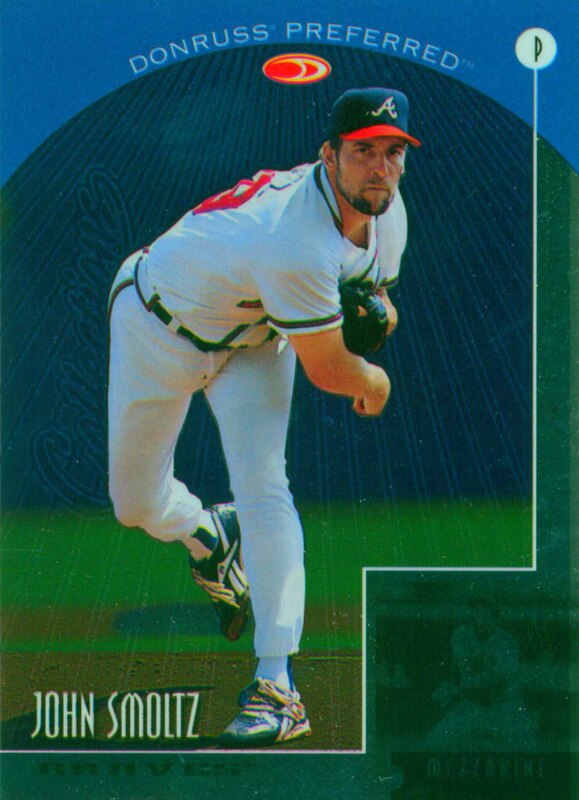 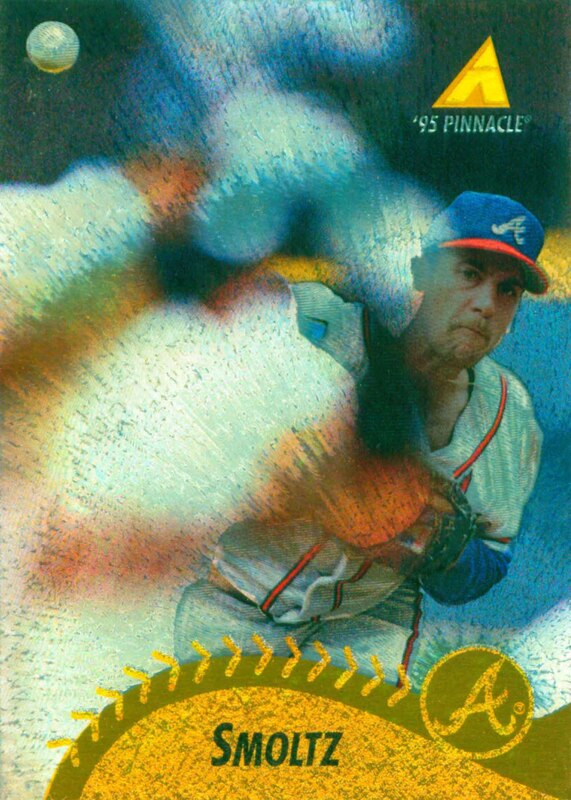 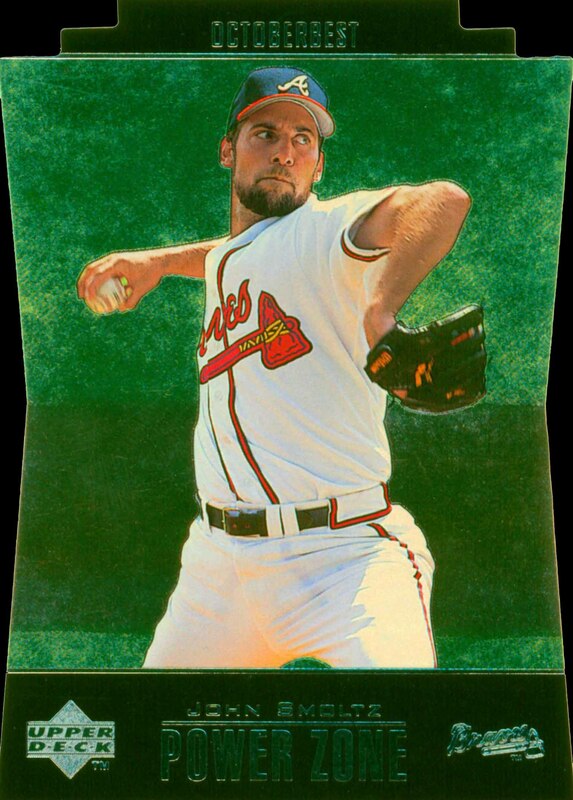 John Smoltz was a member of 8 All-Star teams and one World Championship team. 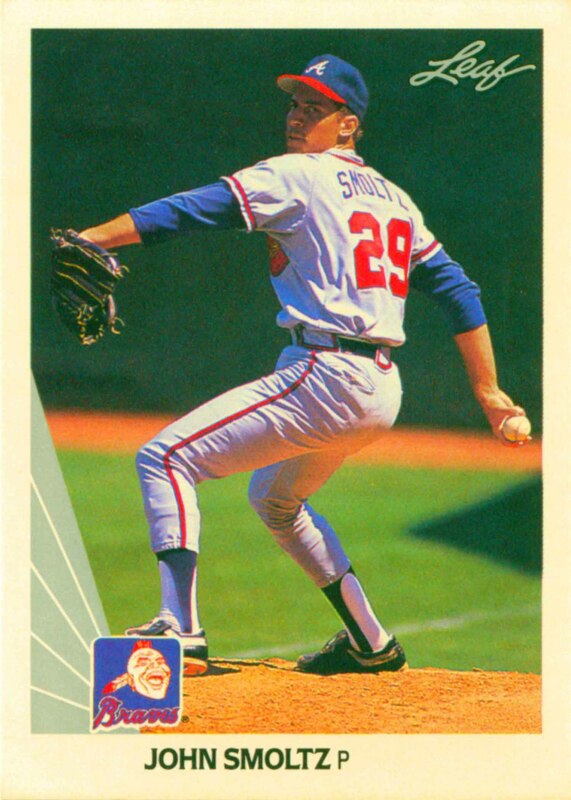 Twice he led his league in both Victories and Strikeouts and once in Saves. 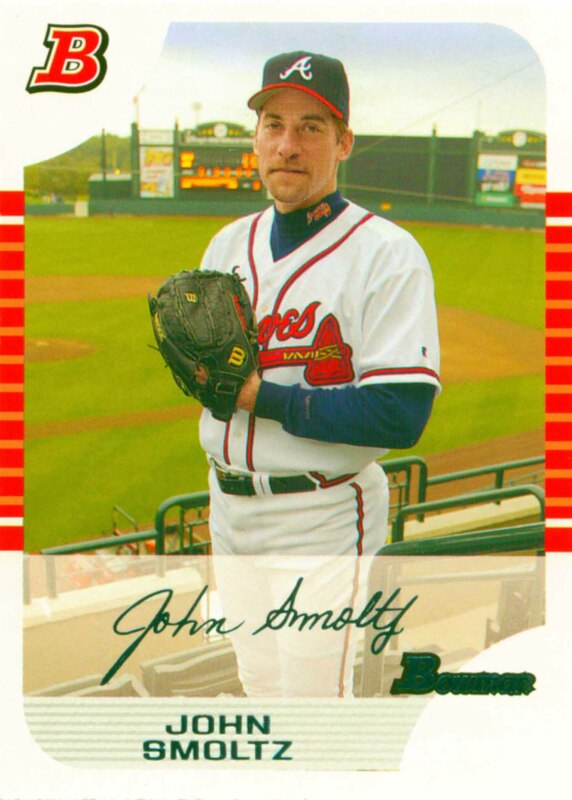 He won a Cy Young Award in 1996 and a Fireman of the Year Award in 2002. 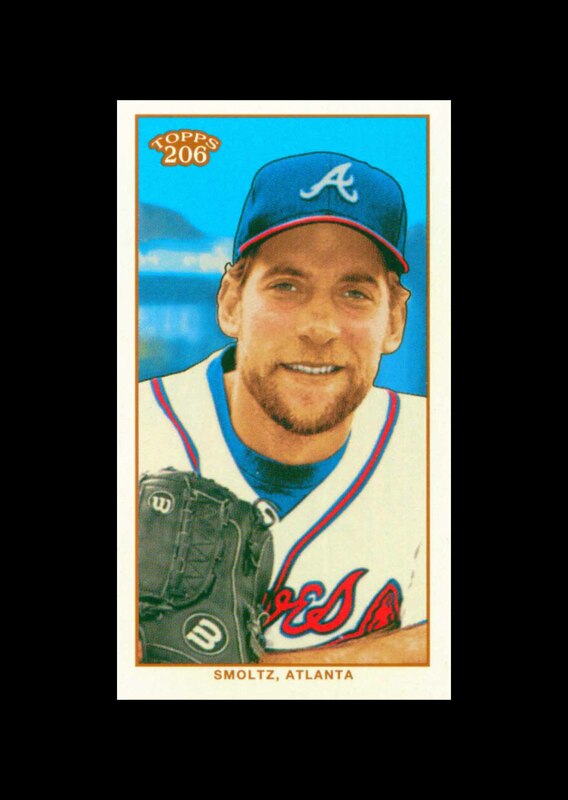 In 2015 Smoltz was elected to the Hall of Fame. 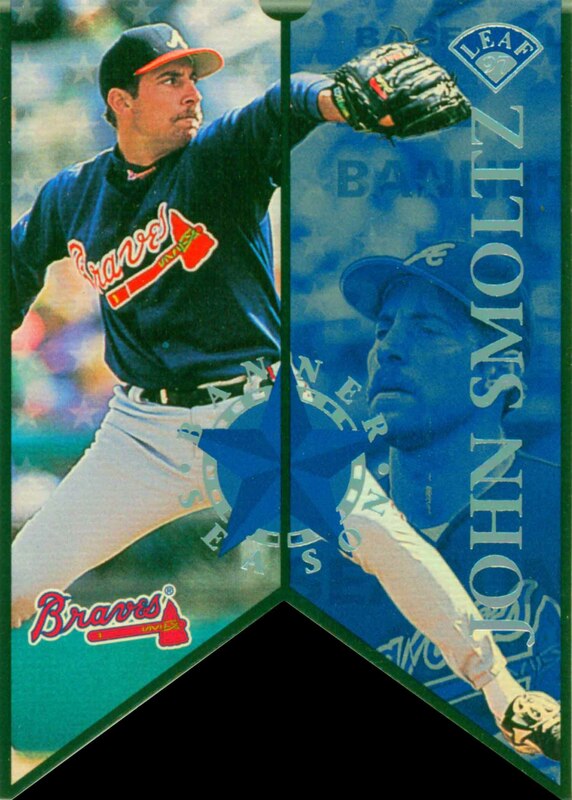 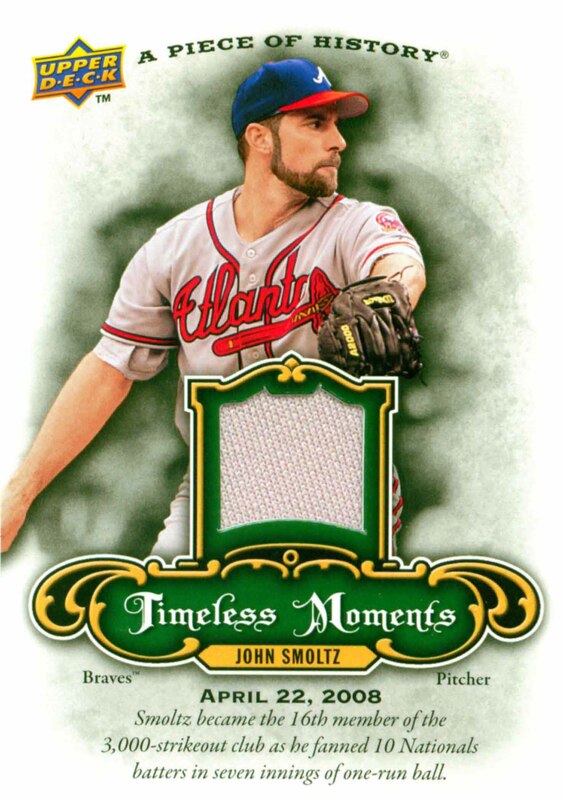 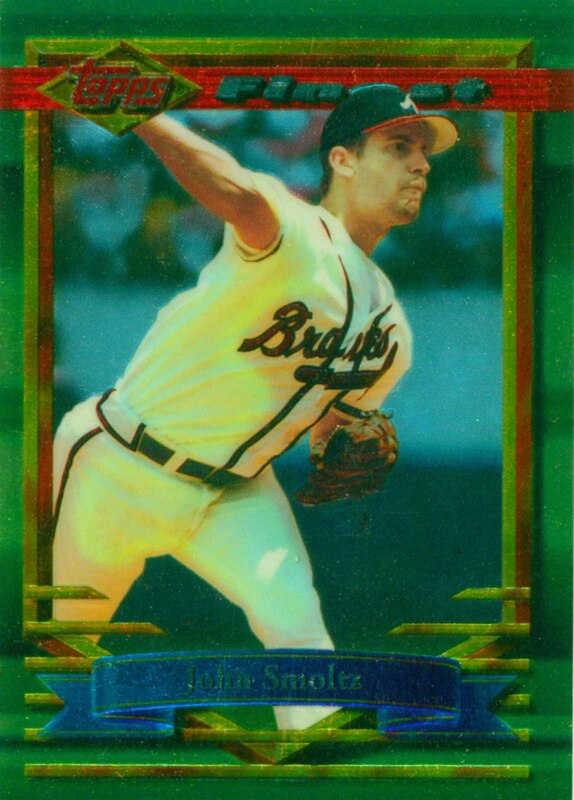 John Smoltz Baseball Cards that I have for sale.